Kamehameha! Goku battles all rivals in Dragon Ball Xenoverse, a fighting game that brings players all the frenzied battles between Goku and his fiercest enemies, such as Vegeta, Fr i eza, Cell and much more, with new gameplay design! 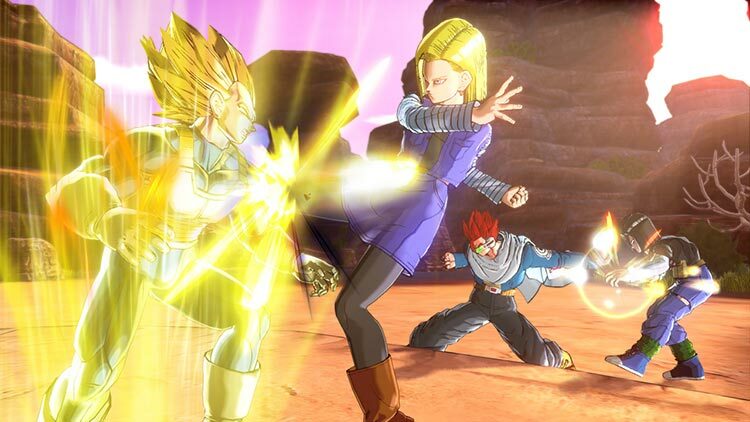 You’ll get about 12-15 good hours out of Dragon Ball XenoVerse’s single-player and co-op missions, but you probably won’t touch it much after that. But hey, 15 hours is pretty good for a full price game these days. 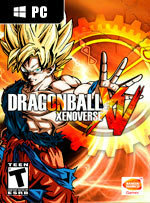 If you are a fan of DBZ, especially if you have ever written a piece of DBZ fanfiction or made a piece of DBZ fanart, you should probably give Dragon Ball XenoVerse a try. When it comes to the fighting, it has both epic moments - like the combats against an Ozaru - and lackluster encounters with too many characters on screen, where the camera goes crazy and the experience becomes unbearable. If you are a big fan of the series you will enjoy it, even if you have to swallow certain unwelcome elements. But if you are looking for a well-balanced fighting game where skill is the core, I recommend you to look elsewhere. 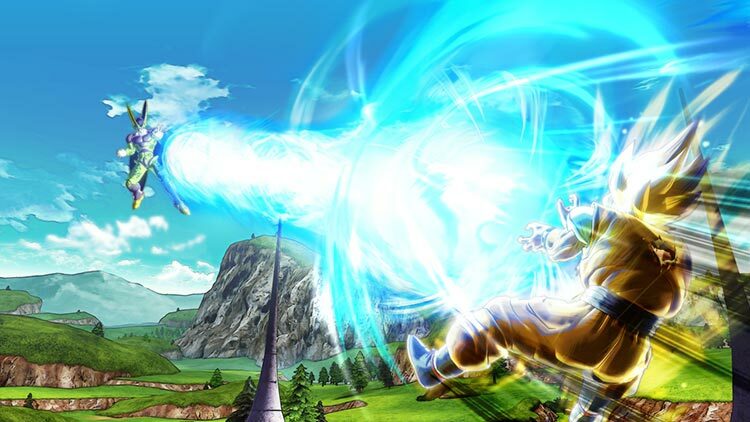 Xenoverse blurs the line between video game and anime. Despite a few issues, there’s tons of replay value here, and fans can finally fulfill their dream of putting themselves in Dragon Ball. Gorgeous visuals. Perfect sound design. Tight controls. Great fan service. Tiene sus puntos negros, como una IA algo desajustada por momentos, la cámara difícil de domar o la carencia de algunos personajes que deberían estar, pero en global es un juego notable que si sois fans de la franquicia desde luego debéis probar. 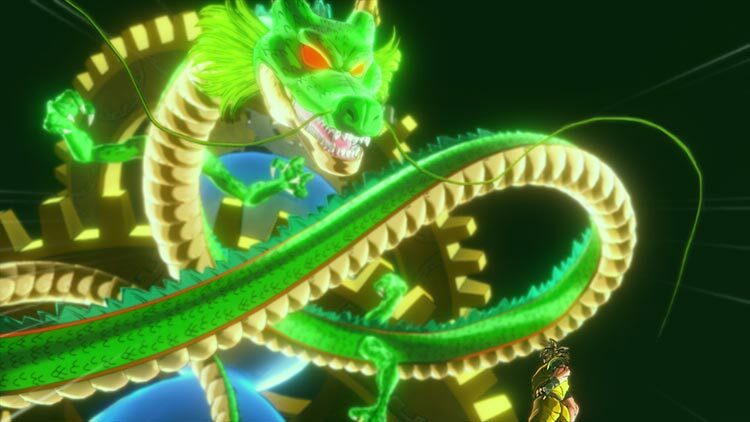 Shenron nos ha escuchado y, por fin, tenemos un juego de la serie que merece la pena comprar, disfrutar y explotar al máximo. Una base sobre la que construir el futuro de la saga, ya de cara a la nueva generación. Sans oublier cette ville immonde de Toki Toki City dans laquelle on passe le plus clair de notre temps et ces animations obsolètes des PNJ, à peine digne de l’ère PS2, ce qui nous permet de conclure que les efforts n’ont pas été les mêmes pour toute la production. Techniquement, c’est faible et la promesse next gen’ est loin d’avoir été tenue. 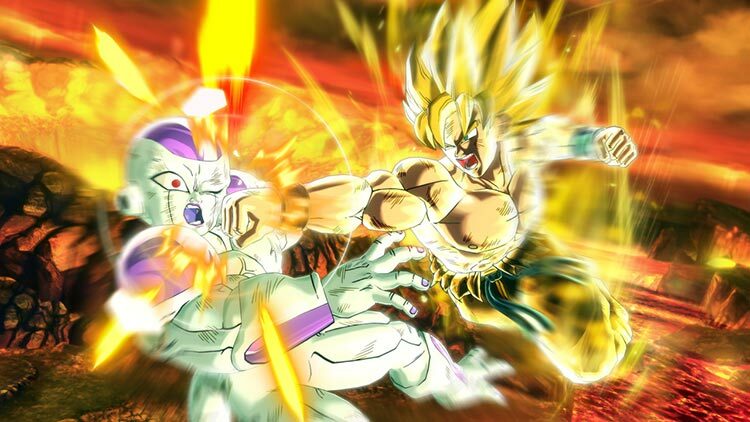 Secara keseluruhan Dragon Ball Xenoverse adalah sebuah game fighting yang sangat berkualitas dan merupakan hiburan wajib bagi penggemar Dragon Ball. Sayangnya kualitas gameplay yang baik ini dirusak oleh berbagai masalah yang berhubungan dengan server serta sedikit masalah minor di bagian desain game. 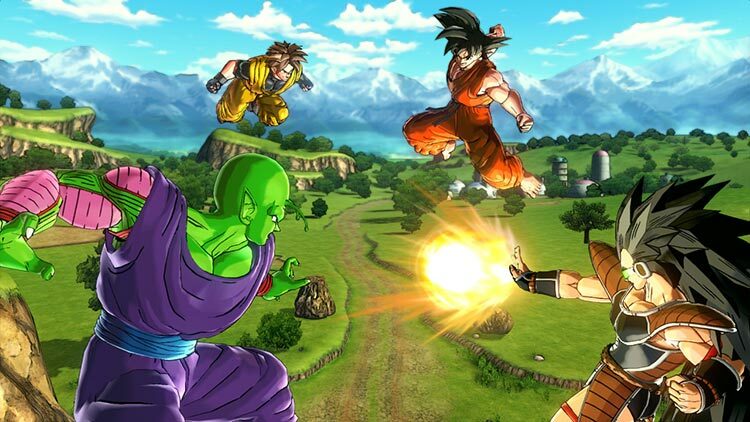 Dragon Ball: Xenoverse'ün en büyük problemi ise sadece animenin hayranlarına hitap ediyor olması. Bu türe veya anime kültürüne yabancı olan biri için çekilmez sahnelerle dolu. Sıradan bir RPG oyuncusuna mantık hataları ile dolu, gereksiz bir dövüş oyunu olarak durabilir. Tam tersini düşünürsek, animenin hayranı biri için ise nadir bulunan bir cevher gibi parlaması muhtemel. Ett tillfredsställande uppgraderingssystem, häftiga fighter, ett lättbegripligt kontrollmönster, bra co-op online och framför allt den egenskapade karaktären, är alla tecken på att utvecklaren Dimps kan sin sak och är villiga att ta spelserien i en fräsch riktning. Spelet är tack vare detta helt klart godkänt, trots de negativa punkter jag har tagit upp.